With all of the hoopla over the Switch presentation tonight, most people didn't realize that some third-party games were even coming to the system. 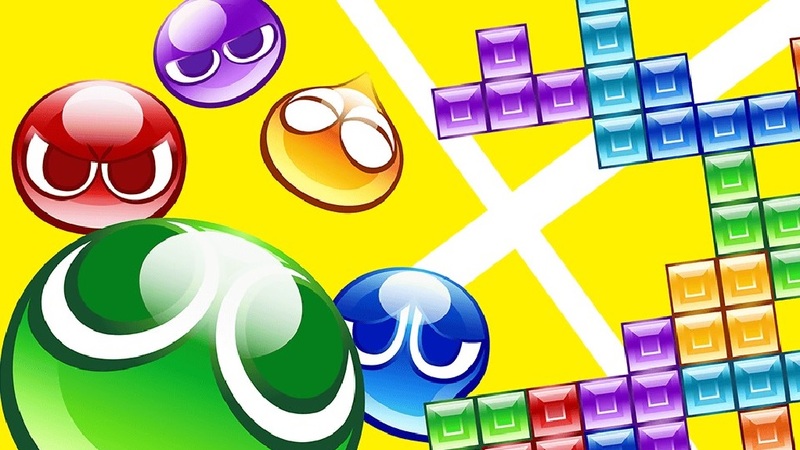 While this may not be a heavy hitter, Puyo Puyo Tetris is heading to the West for the Nintendo Switch and the PS4. The game combines two classic puzzle franchises together for some frenetic multiplayer action. If you are a solo player, though, then you'll be pleased to know there is an adventure mode with ten "unique" acts. I mean, I have no idea how unique you can make Tetris or Puyo Puyo after all these years, but more power to Sega for trying. If nothing else, hot swapping between both games during play looks interesting. For some strange reason, the PS4 version is only getting a physical release while the Switch version will see both physical and digital versions. In another bizarre happening, the PS4 version and digital Switch version will cost $29.99 while the Switch's physical version will be $39.99. Do I get the privilege of paying more money because the console is new?